At Valpak, we think coupons are a beautiful thing. That’s because our personal care deals help Charlotteans save at local nail salons, massage spas and more. It’s simple: before paying for pricey pampering, check Valpak for tanning salon specials, hair salon coupons and discounts on all things health and beauty. A decadent massage will feel even better knowing you snagged it for a steal! 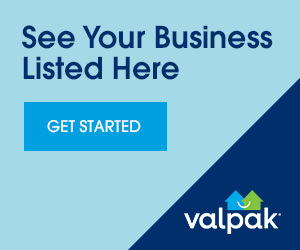 If “nail salons near me” is a staple in your search bar, Valpak is your go-to stop for stylish savings in Mecklenberg County and beyond.